3.Professional inspection department to guarantee quality. Shipment of goods -More than 70 countries worldwide. 6.The most convenient transport and prompt delivery. 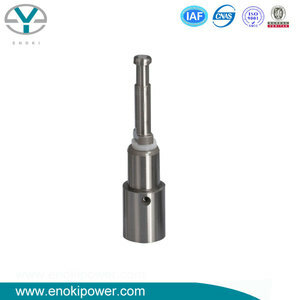 which are widely used for Marine, Locomotive and Construction Machinery industry. 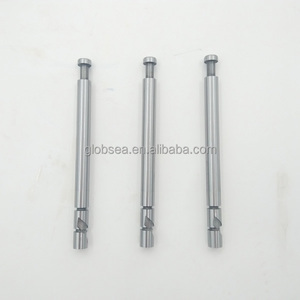 4.Could you tell me the material of your products9 Yes,we have stainless steel,carbon steel,chrome steel,cast iron and aluminum. 2. P rofessional technical guidance services are provided at anytime and anywhere. Stamping No. OEM. No. By air (Minimum weight is 50 kg) / By sea (Minimum weight is 1 Ton) / As requested . Beijing Global Auto Parts Co., Ltd. Add. 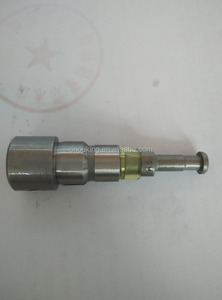 It has a 43 years history in manufacturing fuel injection parts. And we have large production scale and morden management. What&rsquo;s more we have a good reputation with our clients. 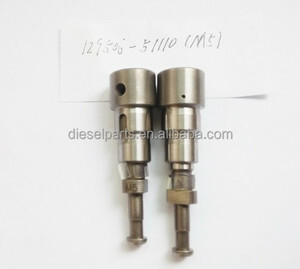 ,Ltd is one of the biggest manufacturer for diesel spare parts, with ISO and 16949 certifi cate. 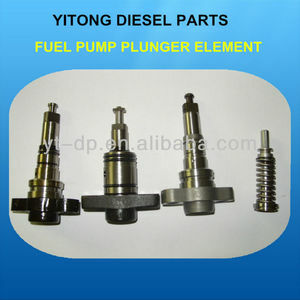 Our expertise lies in the complete design and manufacturing diesel engine parts. 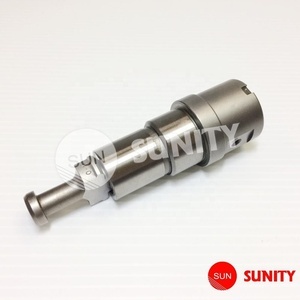 Welcome for your any inquiries, we shall assure you the best quality and lowest price. Liaocheng Taiyue Import And Export Co., Ltd.
4) OEM quality, factory price, fast delivery and efficient service. 6) Flexible and convenient logistic service. 7) Develop and produce new items according to your samples or drawings. Guangzhou J.D. 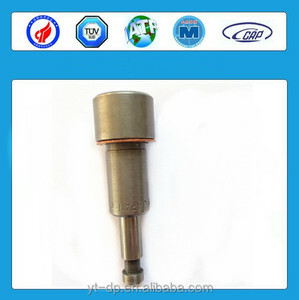 Engineering Machinery Parts Co., Ltd.
We are a professional diesel fuel injection system parts producer, with 30 years production history. 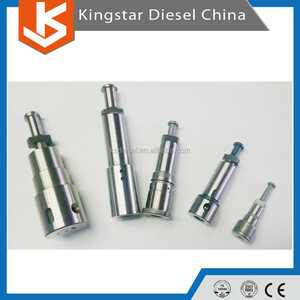 More than thousands of types of products can be matched for mainly types of diesel engines. 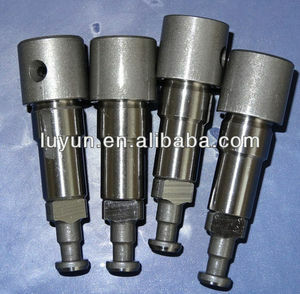 Therefore, we can provide original Bosch products with competitive price. Shandong Howo Engineering Machinery Co., Ltd.
Guangzhou Kingslang Auto Parts Co., Ltd.
Zhenjiang Go Well Imports & Exports Co., Ltd.